Wombat loves to dig. One day, he digs the deepest hole he’s ever dug and crawls into the darkness to think. But when he climbs out a bit later, he can’t find his mother. He is all alone! 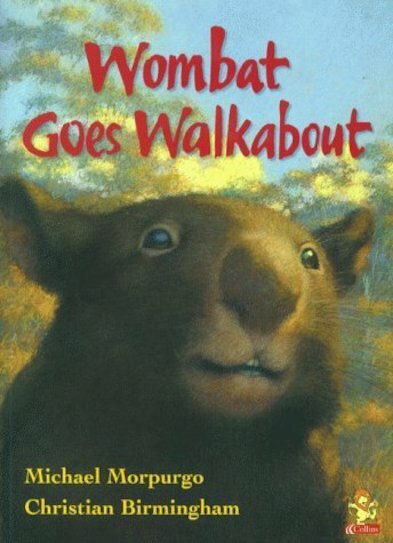 As Wombat wanders through the bush looking for her, he meets all kinds of creatures: Kookaburra, Wallaby, Possum, Emu, Koala and Boy. None of them thinks very much of Wombat and his digging – until danger threatens, and he comes up with a brilliant idea!